The popular annual tour is gaining traction and adding new cities every year! Why See Festival of Praise Tour? The annual Festival of Praise is back and bigger than ever before! Join the likes of Grammy Award-winning headliner and multi-instrumentalist Fred Hammond, a cappella gospel music sextet Take 6, gospel singer and minister Donnie McClurkin, two-time Grammy Award nominee James Fortune and gospel musician Pastor Charles Jenkins! 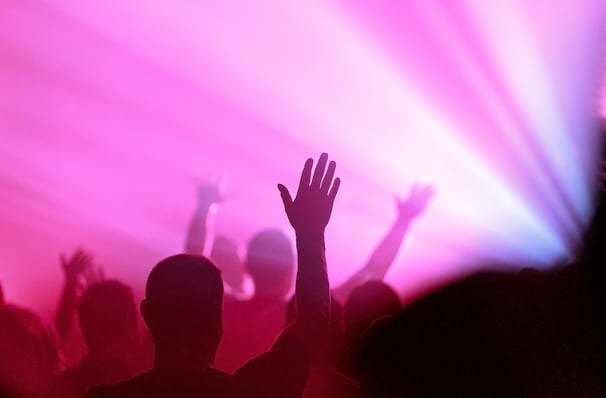 Don't miss out on an incomparable and stirring evening of soul-satisfying worship music with the Festival of Praise legends old and new, not to mention the tightest rhythm section on the Christian music scene! The evening will also contain a good measure of laughter as comedian Earthquake takes on MC duties. Please note: the festival line up differs according to venue, please check with your chosen venue for details. Sound good to you? 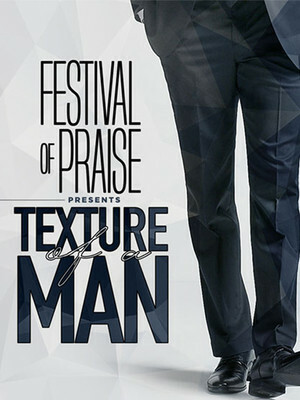 Share this page on social media and let your friends know about Festival of Praise Tour at Warner Theater. Please note: The term Warner Theater and/or Festival of Praise Tour as well as all associated graphics, logos, and/or other trademarks, tradenames or copyrights are the property of the Warner Theater and/or Festival of Praise Tour and are used herein for factual descriptive purposes only. We are in no way associated with or authorized by the Warner Theater and/or Festival of Praise Tour and neither that entity nor any of its affiliates have licensed or endorsed us to sell tickets, goods and or services in conjunction with their events.